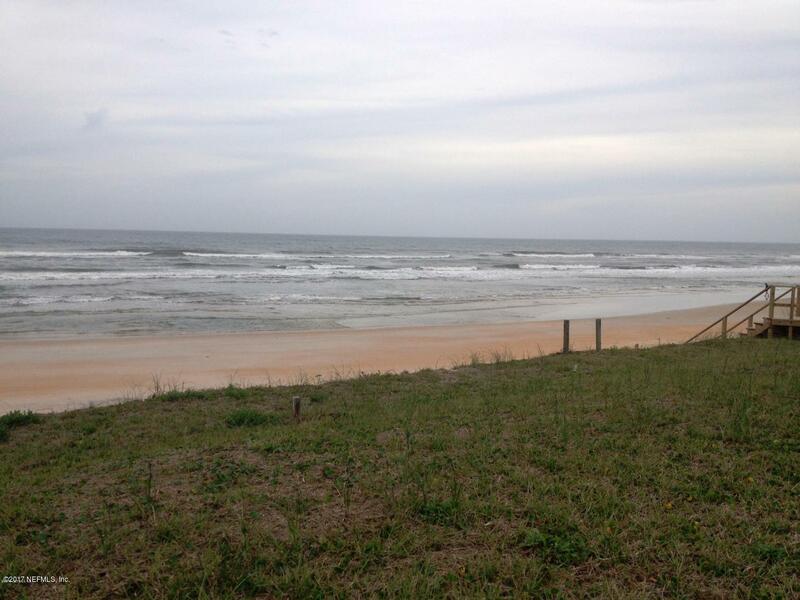 Build your Dream Home on this Oceanfront vacant lot in beautiful South Ponte Vedra Bch. Across the street from Guana State Park. Minutes away from shopping and downtown St. Augustine (Old City). There was previously a home on this lot that was torn down so impact fees should be reduced. BEST priced Ocean Front Lot in the area. Call for additional info and copy of the 2015 survey that is on file. Courtesy of Focus Real Estate Group, Inc.
Barbara Jenness, ABR, e-PRO, GRI, TRC is a proud member of the ActiveRain Real Estate Network, a free online community to help real estate professionals grow their business. (Ponte Vedra, St. Augustine, St. Augustine Beach, Vilano Beach, Porpoise Point, Crescent Beach), Duval County (Jacksonville Beach, Atlantic Beach, Neptune Beach), golf course & gated communities (Turtle Shores, Marsh Creek, Palencia & World Golf Village), the St. Johns River areas of Fruit Cove, Mandarin, Orangedale, & Palatka including foreclosures. Materials and images on this website MAY NOT BE COPIED without my permission. Copyright 2019 Northeast Florida Multiple Listing Service, Inc. All rights reserved. The data relating to real estate for sale on this web site comes in part from the Internet Data Exchange (IDX) program of the Northeast Florida Multiple Listing Service, Inc. Real estate listings held by brokerage firms other than Barbara B. Jenness, P.A. are marked with the listing brokers name and detailed information about such listings includes the name of the listing brokers. Data provided is deemed reliable but is not guaranteed. 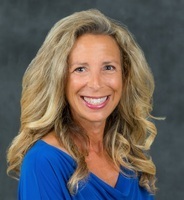 Barbara B. Jenness, P.A. does not display the entire Northeast Florida Multiple Listing Service, Inc. data exchange program database on this web site. The listings of some real estate brokerage firms have been excluded. Last updated on 2019-04-25. Any use of search facilities of data on the site, other than by a consumer looking to buy, sell or lease real estate is prohibited. Based on information from Northeast Florida Multiple Listing Service, Inc that was updated on 2019-04-25. The Corporation does not guarantee and is not in any way responsible for, its accuracy. Data maintained by Northeast Florida Multiple Listing Service, Inc. does not reflect all real estate activity in the market.